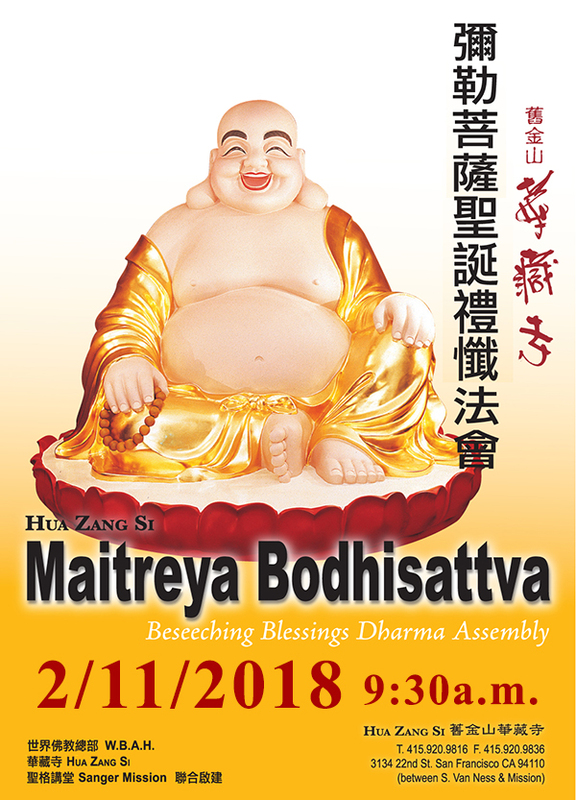 To celebrate the holy birthday of Maitreya Bodhisattva, the World Buddhism Association Headquarters, Hua Zang Si, and Sanger Mission will jointly hold a Dharma Assembly to chant The Precious Litany of 88 Grand-Name Buddhas on Sunday, February 11, 2018, at 9:30 a.m. at Hua Zang Si in San Francisco. The monastics will lead the attendees in a ritual to pay reverence and make repentance to the Buddhas. The Beseeching Blessings Lamps will be lit and offerings will be made before the Buddhas. 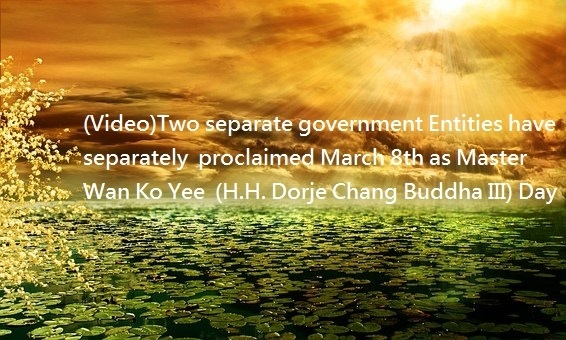 The merit accrued from the dharma assembly will be dedicated to increasing the good fortune and wisdom and eradicating the karmic hindrances and disasters of all living beings. 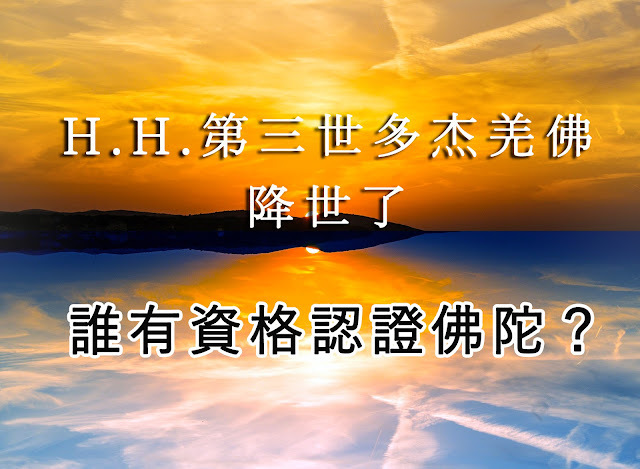 We will also pray for world peace, the safety of our country and happiness of our people. Everyone is cordially invited to join us and receive benefits from this event!